Are you pursuing your MBA or have done it recently and wants to know what are the hot career options available in the market for you? Well, there is two kind of career options in the market i.e Traditional & the one which has just evolved with the technology. In this article, we'll discuss the second type of career options. You may have already read many articles on career options for MBA but we're sure very few of them have discussed these career options. As the use of technology is increasing in our day our day to day life, all kind of businesses is bound to depend on technology. This change has increased the demand for skilled professionals. Various universities & educational institutions nowadays offering specialized certification & degree courses that you can pursue to secure a high paying job. Below are some hot career options after MBA in 2019. The number of jobs in the field of Business Analytics has increased multiple-fold in recent few years. To in-cash, this opportunity and building a talent pool in India, various universities and educational has already started offering specialized courses in the field of Business Analytics. Last year we have seen ISB & Biocon together launched a certification program in the field of Business Analytics and the programme has already been popular in India. 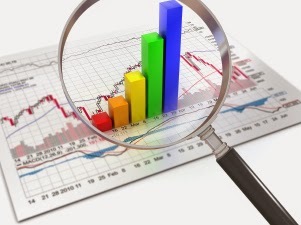 There are many other institutions in India which are offering specialized courses in the field of Business Analytics. These courses make a person job ready and with the high demand for a skilled professional in the field helps professionals secure a high paying job in this field. At entry level you can expect an average salary between INR 6,00,000 – 8,00,000, At mid-career level up to INR 15,00,000 & if you're an expert, you can expect INR 25,00,000 or more yearly salary. Courses like Big Data analysis using Hadoop are very popular among professionals looking to make a career in the field of Business Analytics. With the increase in the number of internet users around the globe, Career in Digital Marketing has become one of the hottest careers in today's time. You may have noticed banner ads on various websites, video ads on youtube, display ads while playing a game on mobile, and informative articles or reviews on various websites and blogs you visit, all these are nothing but some kind of digital marketing campaigns. As everything is going digital in today's time, high demand for skilled professionals in the field of digital marketing has been evolved. There are various universities and educational institutions have started offering certification and degree programmes in the field of digital marketing. If you've good knowledge in the field of Google advertising or analytics, you can try your luck with Google Adwords or Analytics certification programme. By paying a small fee for the examination, you can appear in the online examination conducted by Google and after successfully clear the examination, you get a certificate from Google. 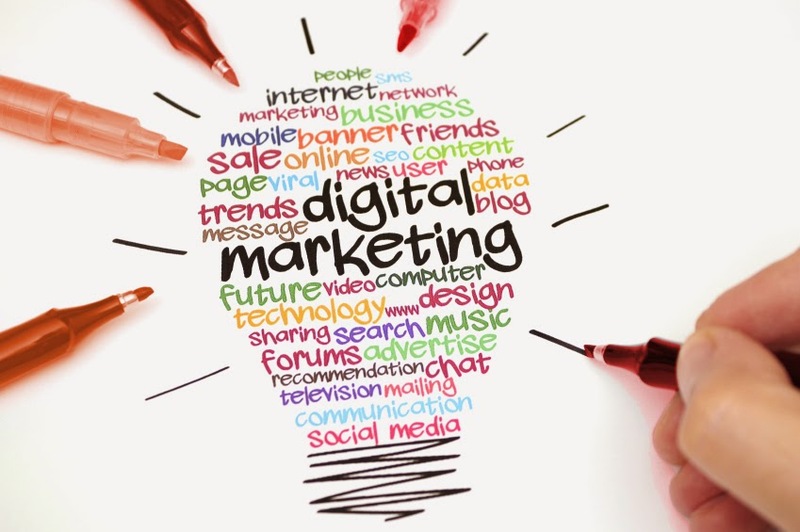 Digital Marketing is an unbeatable tool for startups to promote their brands. According to the latest study conducted by Digital Marketing Association, this is a $62 billion industry and mobile advertising is a $20 billion market globally. 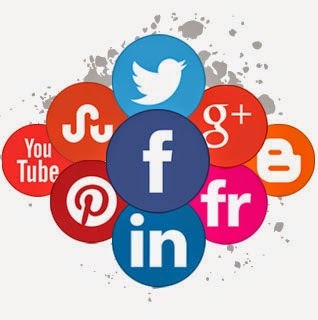 Since Facebook, Twitter, LinkedIn, Instagram and many other popular social media channels have become a part of our day to day life, all big and small companies have increased their spending on these channels. You might have noticed ads between the news feed and sidebar while surfing Facebook, promotional tweet on twitter etc, these are all part of Social Media Marketing. 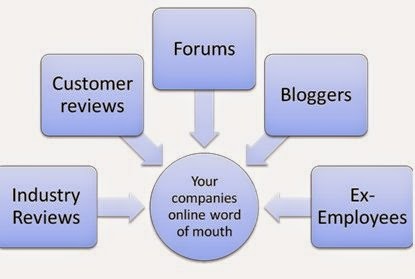 Social Media marketing is a part of Digital Marketing but companies prefer an expert in a particular field. If you have prior knowledge in this field, you can pursue a certification program in this field to secure a job. If you're a complete newbie, you can join 1 year to 3-year diploma or degree course. In this field, you can expect an average salary of 4,00,000-6,00,000 per annum. This is a relatively new career option and the job opportunities in this segment are low but in future, we're expecting growth in this area. Nobody likes bad reviews or negative publicity and when your negative points start showing up in Google search results, the condition becomes worse. Companies do everything to get the negative points removed from Google results and review sites and when you're an established brand the good & bad reviews become a part of it. An online reputation management expert promotes positive reviews about a company and gets the negative point removed from various sites and Google search results by de-promoting them. This career option is also related to Digital Marketing and done using the same tools by which Digital Marketing jobs are executed. If you're a Digital Marketing expert, you can easily shift to this career option. If you're a newbie, you can join an entry level job in this segment and can grow with your experience. You can find jobs in these areas using the top job search sites in India.